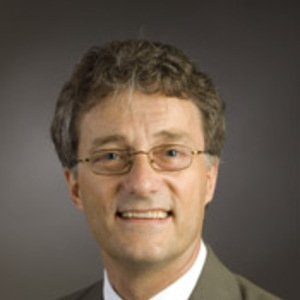 Dr. Belden is a family physician and Professor at the University of Missouri – Columbia. He works on electronic health care (EHR) innovation projects at the Tiger Institute, a technology collaborative between the University of Missouri and Cerner Corporation. He is the Founding and Former Chair of the HIMSS EHR Usability Task Force and a current member of the HIMSS HIT User Experience Community. Belden was lead author of “Inspired EHRs: Designing for Clinicians”, a guide for EHR usability, online at inspiredEHRs.org. He has a special interest in improving the EHR user experience, and in the visual display of information. He most enjoys working with a small team, a sketchbook, and a whiteboard. His past experiences in photography, filmmaking, layout and design, typography, and consulting in healthcare software design inform his approach to user-centered design thinking. His research has focused on human factors in EHR use and design, especially the display of information to primary care providers.